Through 12/27! FREE Redbox DVD Rental! You are here: Home / FREEbies / Through 12/27! 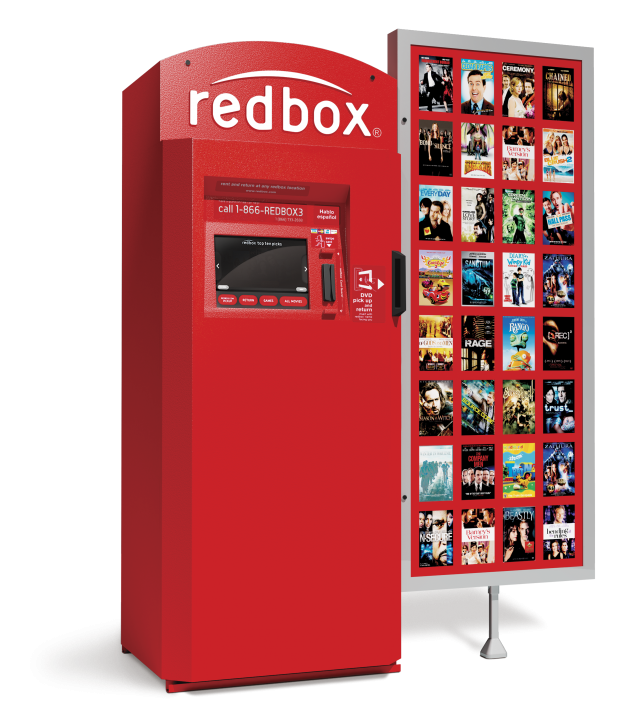 FREE Redbox DVD Rental! Score a FREE DVD Rental from Redbox! Just use promo code F467F929 online at Redbox to score a credit so you can get a FREE DVD rental!! Also you can get a FREE Video Game Rental with the code RWQ325Q5!